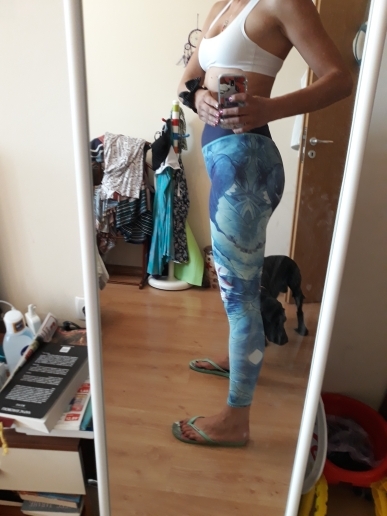 Super soft, stretchy and comfortable yoga leggings with a unique look and design for any Yoga lover! Important Note : Carefully check the measurement table ! Great fabric, exactly like on picture, fits well, very comfortable. I am 180cm tall so I took L size. I will definitely buy one more pair. I highly recomend it. 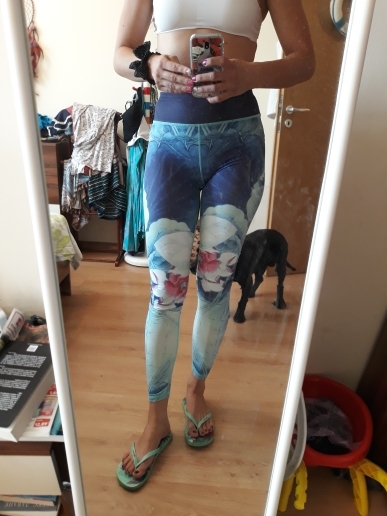 Lovely leggings.. I have a European 36 and I ordered L. It fits perfectly. It took 9 days to the netherlands.